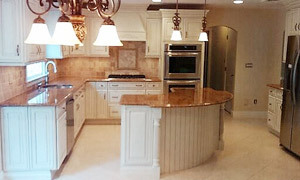 We specialize in Kitchen & Bathroom Remodeling, Basement Remodeling, Handyman Services, Decks and more in Mountain Lakes NJ 07046. We have been providing our residential & light commercial customers with first-class home remodeling services since 1998. And we are fully licensed and insured, for your peace of mind. We are a local Mountain Lakes NJ area family owned & operated business, so we can provide you with personalized service that national chain companies cannot. 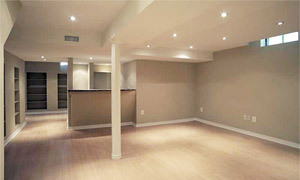 And with over 40 years of experience, we have the expertise and skill to get the job done right the first time. We always make sure to clean up our work area, and we'll have your job completed on time and on budget. 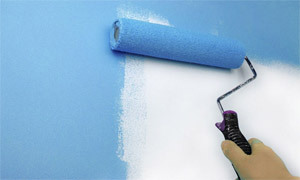 Home Repairs including Carpentry, Plumbing, Electrical, Masonry, etc. 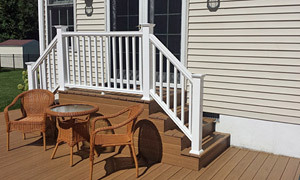 Handyman Pros LLC, Mountain Lakes NJ 07046. Phone 973-884-1002. © Copyright Handyman Pros LLC.